This, I sense, is a very significant event, at a very significant time. There are several “events” occurring at the same time. The eclipse itself (click here to download various pdfs of the path), the Eclipse of Disclosure conference (near Mt. Shasta), and the completion of a multi-Hawaiian-island mission (primarily my responsibility, but likely with telepathic connection with others). So it’s a BIG TIME time, baby! Suggest that all participate as Guidance directs. I do feel the planet is calling strongly for our participation in this particular eclipse, and in this particular meditation. I will be participating actively in this one. Absolutely. “It is time to take the destiny of our world in our own hands! We all agree that the process of planetary liberation is taking too long. Here is our chance to collectively speed up the process. 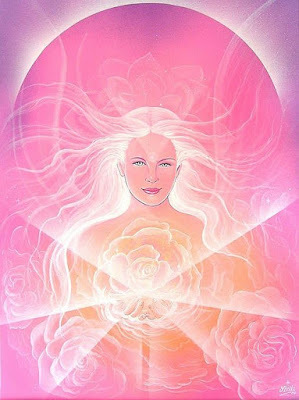 Therefore we are using the opportunity of the Solar eclipse on August 21st to create a portal through which we will unify our consciousness and enlighten the energy field around the planet. 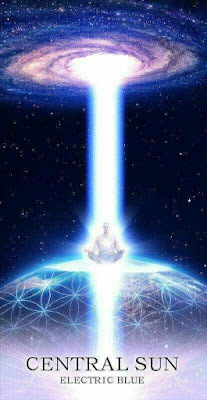 “This meditation helps the Light forces to ground the energy of Light on the surface of the planet to strengthen the Light grid which is needed to speed up the process of Full Disclosure and Ascension. Number of people doing that meditation is the single most influential factor within the power of the surface human population for speeding up the process. We can reach the critical mass of 144,000 people doing this meditation! 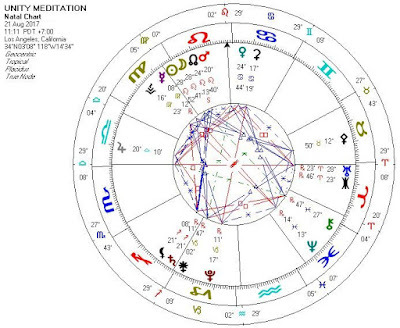 “Astrological chart for our meditation shows a powerful grand trine between Galactic center / Saturn / Lilith in Sagittarius, Eris / Uranus in Aries and Mars / Lunar Node / Sun / Moon in Leo… Therefore our meditation at the moment of the eclipse has a potential for a huge breakthrough on the planetary surface, as it is a moment of the most direct connection with the Galactic Center. 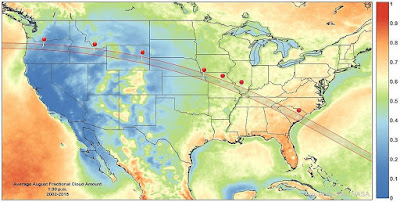 “This will be the first eclipse since 1918 with the path of totality going through the continental US. 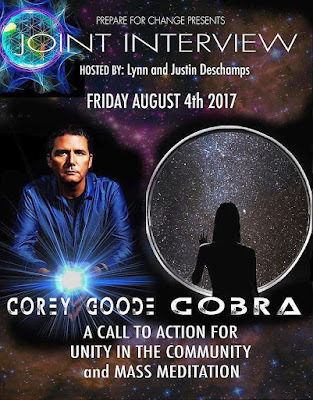 This eclipse is a great opportunity for us to make a decision to create unity… A joint Cobra / Corey interview has been recorded especially for this occasion and will be released in a few days. It is time to take action again! It is time to take the destiny of our world in our own hands! We all agree that the process of planetary liberation is taking too long. Here is our chance to collectively speed up the process. Therefore we are using the opportunity of the Solar eclipse on August 21st to create a portal through which we will unify our consciousness and enlighten the energy field around the planet. Gallery | This entry was posted in apocalypse, disclosure, energies, new energies and tagged Cobra, Corey Goode, Eclipse of Disclosure, Portal 2012, Solar Eclipse 2017. Bookmark the permalink.